Lower Division Clerk (LDC): Applicants who have completed 12th class pass from recognized Education Board or equivalent qualification. Knowledge of Computer with 30 wpm typing speed in English & Hindi or equivalent from a recognized Institute for Ministry of Defence Recruitment 2018. Cook/ Safaiwala/ Messenger/ Gardener/ Washerman / MTS: Applicants who have completed Matriculation or equivalent from a recognized Education Board. For the post of MTS, it is desirable that the candidate is conversant with the duties of respective trades with one year’s experience in the trade or equivalent from a recognized Institute for Ministry of Defence Recruitment 2018. CSBO: Applicants who have completed Matriculation or its equivalent from recognized Bd. Proficiency in handling electronic Automatic Private Br Exchange Box (EAPBX,) fluency in spoken English/Hindi. 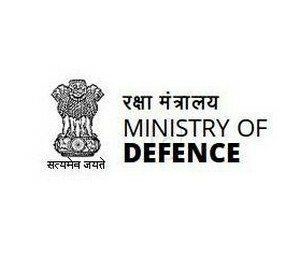 Working knowledge of computer is desirable or equivalent from a recognized Institute for Ministry of Defence Recruitment 2018.